Mud Volcanoes: Trumpeters of Oil & Gas. 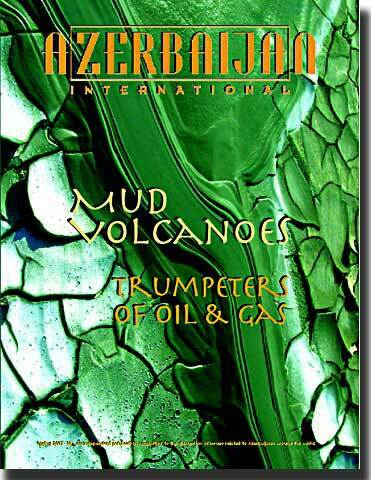 Azerbaijan is said to be the country with the most mud volcanoes in the world. Geologists, photographers, and even astro scientists are helping us to understand more about the nature of this strange phenomenon, which can be observed in the desert landscape southwest of Baku.